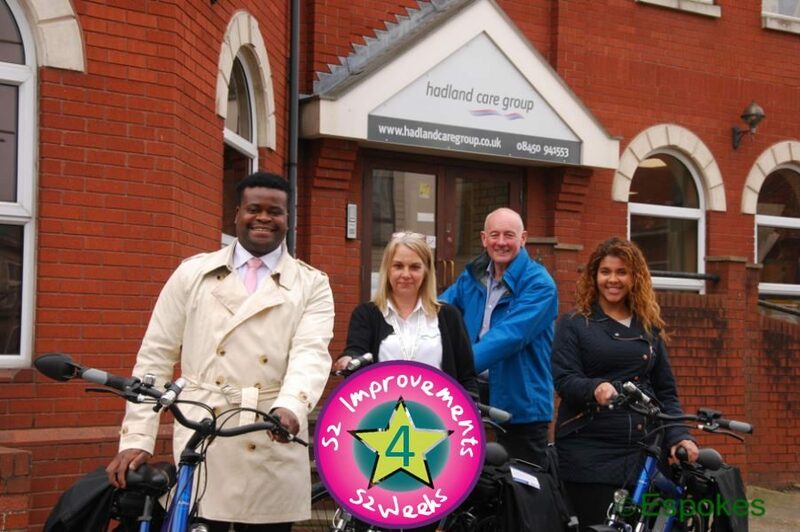 We are very excited to have a new electric bike available for colleagues to borrow. The new bike has the big advantage of being smaller and lighter, so it can be stored inside, in a hallway or passage. We would like to encourage you to replace using a car with a bike, to save burning petrol, which causes global warming, or to save diesel which causes air pollution/causes asthma, and also to ease parking pressures, and of course it will also save you money to cycle instead of drive! The electric bike weighs only 18kg with an 8Ah battery and the handlebars and pedals fold in. If anyone would like to borrow it please just let Jeff know, first come, first served!